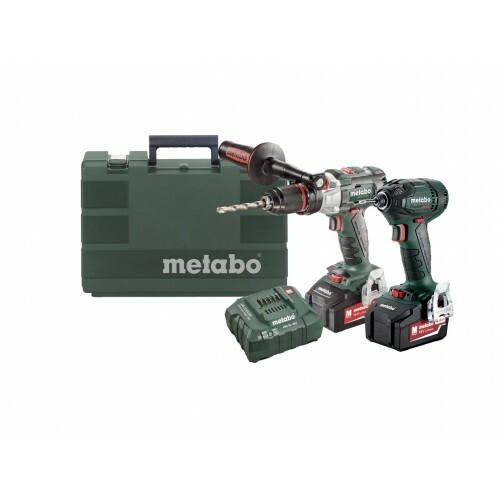 Unique Metabo Brushless Motors with maximum power for demanding applications. High Torque machines with low kick back. Overload protection: prevents the motor overheating. Metabo LiHD battery packs for ultimate performance and extreme run time. SB 18 LT BL Max Torque: 60 Nm. SSD 18 LTX BL Max Torque: 200 Nm.